GTN Presents: Why Is Indoor Cycling So Hard? When you move your bike on your indoor trainer for the season, it’s normal to feel a bit defeated. While indoor riding is incredibly efficient (not to mention much safer), it’s also mentally and physically more challenging. There are many reasons while indoor riding is more challenging. It’s harder for you to keep cool, you’re riding in a fixed position for a long period of time, the lack of ability to coast, and most obviously— it’s just unbelievaby boring. 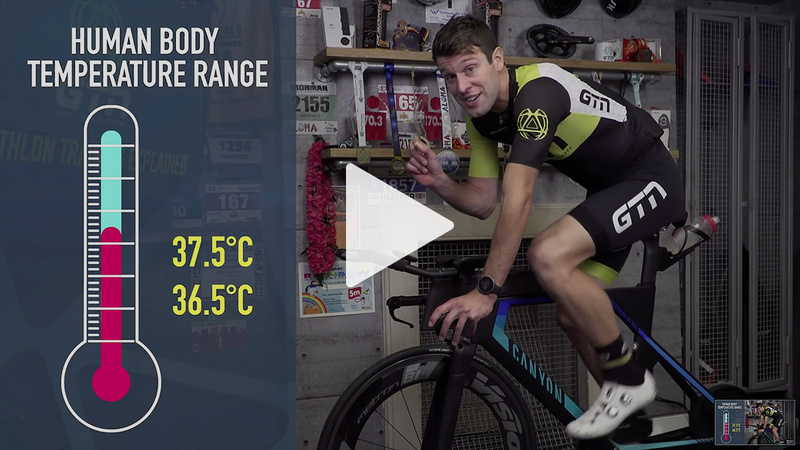 In the latest episode of Triathlon Training Explained, Mark Threlfall discusses some of the physiological reasons that indoor riding can be more challenging than outdoor riding, as well as highlights some ways to make things easier by adjusting your workouts, your Functional Threshold Power (FTP), your pedal stroke, and more.